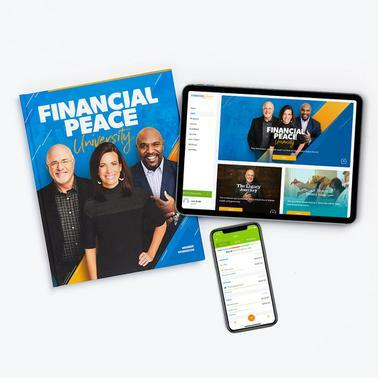 Financial Peace University will help you take control of your money, plan for your future, and transform your life. This Proven Program Has Changed Over 5 million Lives. You're Next!